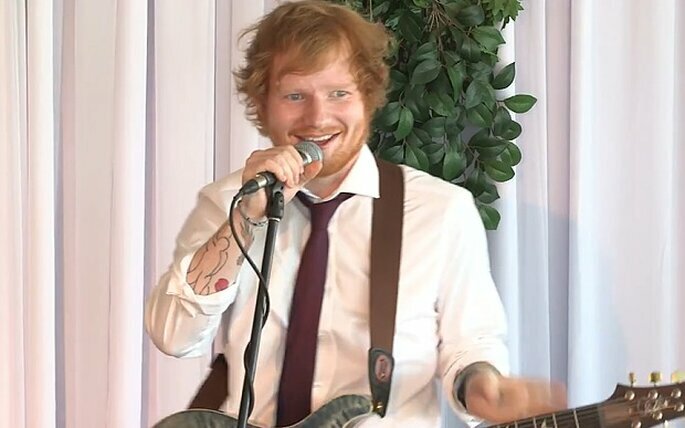 So what does really happen when Ed Sheeran turns up at your wedding? We’ve seen this kind of thing done before. Gary Barlow did it, and more recently Adam Levine claimed to have surprised many wedding parties by turning up at their nuptials to film the video for Maroon 5’s most recent hit, Sugar. This week saw the turn of our favourite pop Brit Ed Sheeran, which has forced us to ask, could Ed get any nicer? Ed Sheeran who kindly donated his Grammy’s wardrobe to charity, and has since donated clothes to a variety of other charities, has taken things to another level by turning up at the wedding of two “deserving listeners”. 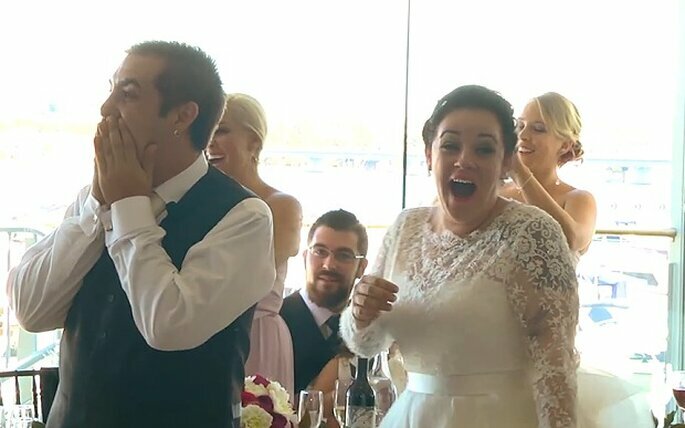 The special moment, arranged by Australian radio channel KIIS 1065 in Sydney, saw Ed turn up and surprise the lucky couple as he sang his hit song Thinking Out Loud for couple Matt and Kya’s first dance. 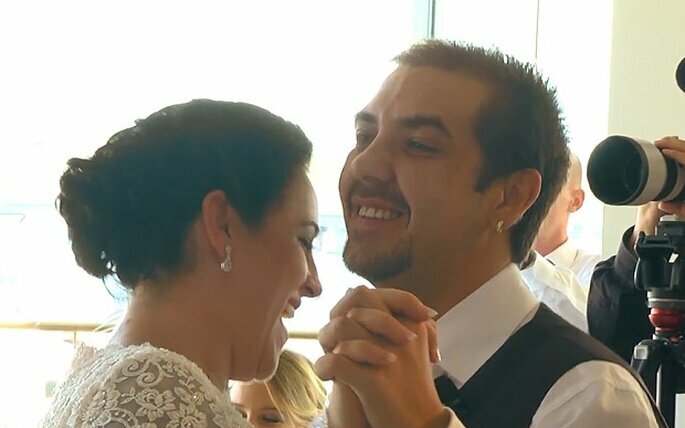 Matt and Kya had been planning their wedding through a difficult personal time and when the famous Sydney radio station along with the Sydney bridal expo offered to help out and throw them a $60,000 wedding, things didn’t just end there. Be prepared, the video will get the tears flowing… but in a good way! What a nice chap our Eddie is!